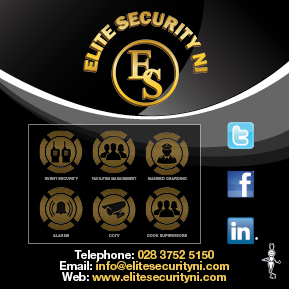 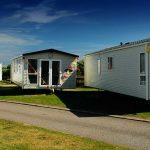 We would like to welcome Thompson Leisure on board. 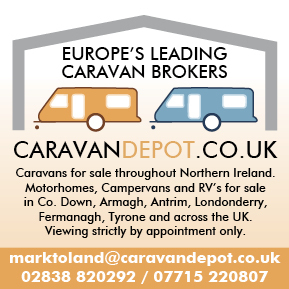 Thompson Leisure are the premier dealership of Motorhomes and Campervans in the UK, Ireland and Northern Ireland. 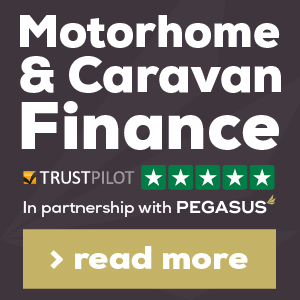 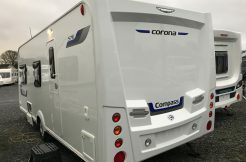 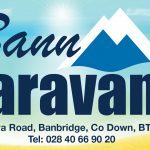 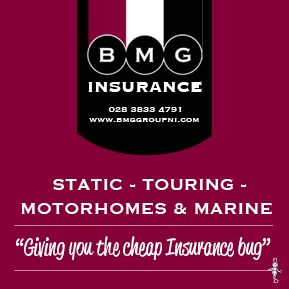 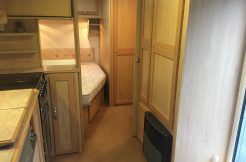 They offer motorhomes, caravans and campervans for sale, and pride them selves on giving you the best in quality vehicles, customer service and after-sales. 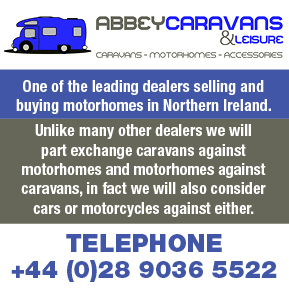 Thompson Leisure have one of the best ranges of new & quality used motorhomes in Ireland.